Adjustability to add accuracy and control ball flight, along with added distance from speed technologies. 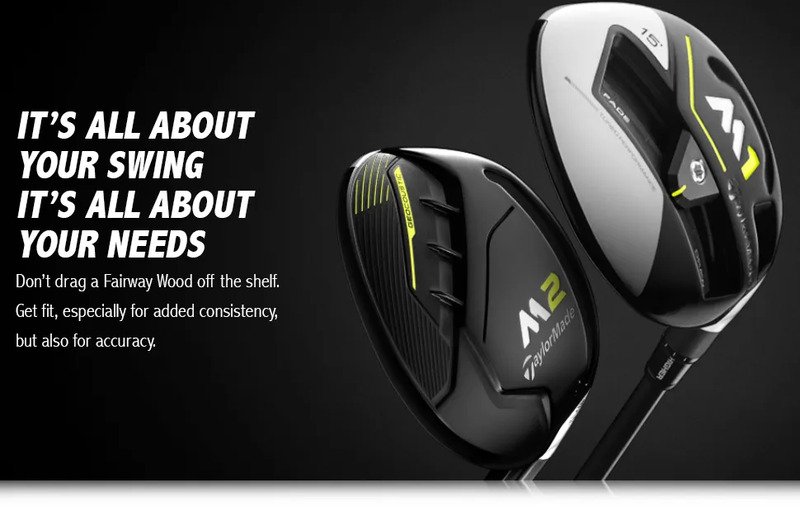 The M2 Fairway generates as much ball speed as is possible using every technical advance possible. A priority on forgiveness adds consistency. 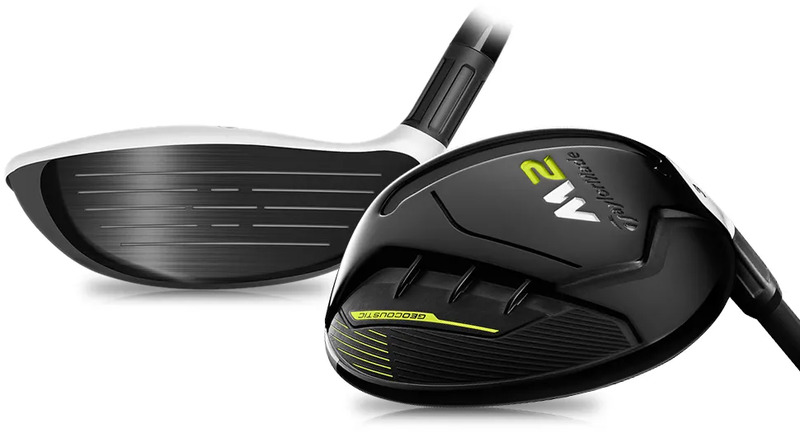 with M2 speed and distance characteristics. club easier to use, and longer by far.